The Califone 3068AV headphone delivers performance at an economical price. 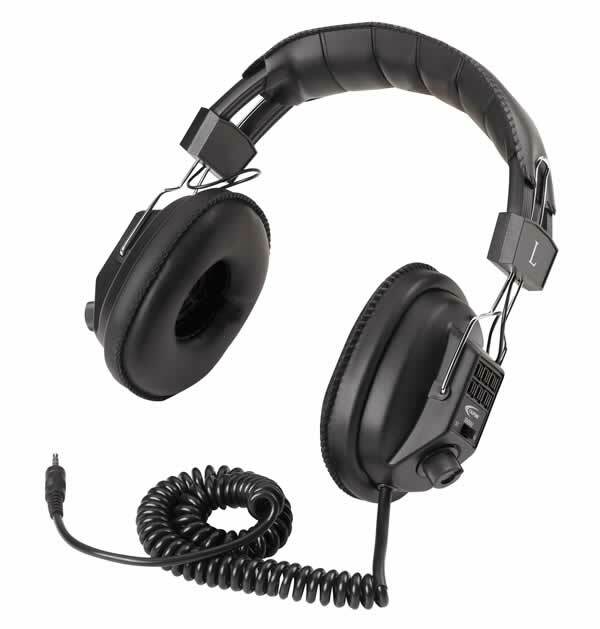 Califone 3068AV headphones are great in listening centers for library or classroom use. The primary benefit of the Califone 3068AV headphone is its ability to switch between Stereo and Mono modes. Mono is useful for language labs and speech applications, while Stereo is often used for music appreciation classes and general computer use. The 3068AV on ear volume adjustment controls make it easy for students to adjust the right and left ear cup volume separately. The Califone 3068AV headphone is one of the best Switchable Stereo/Mono Headphones available to schools today. Compatible with both MAC and PC formats.